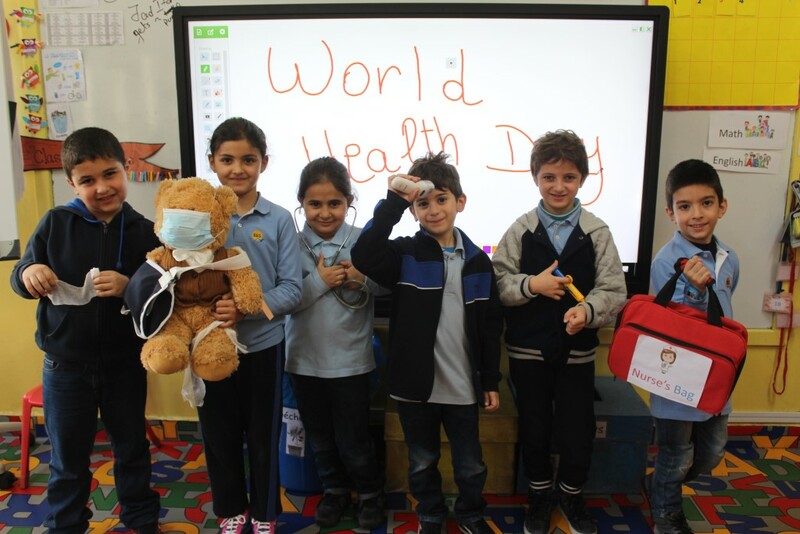 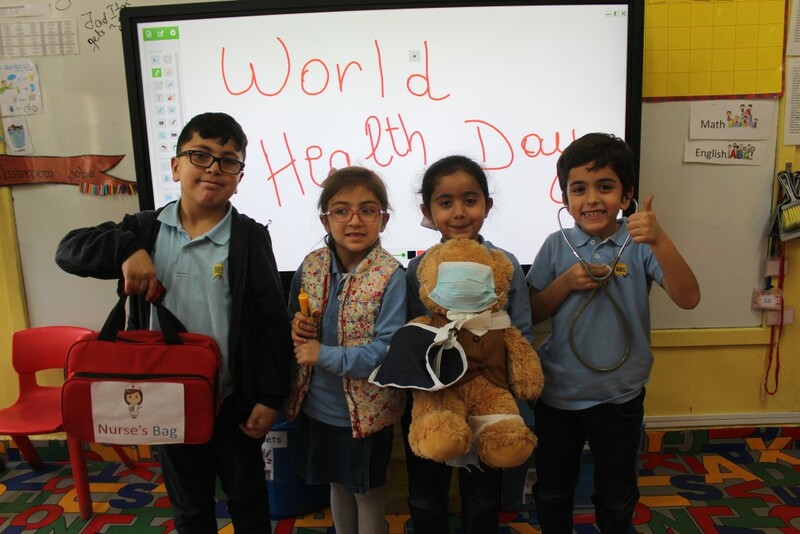 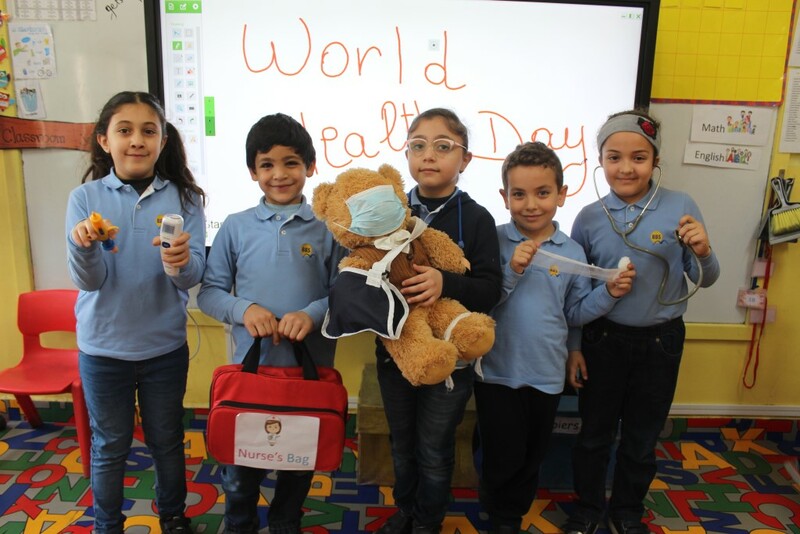 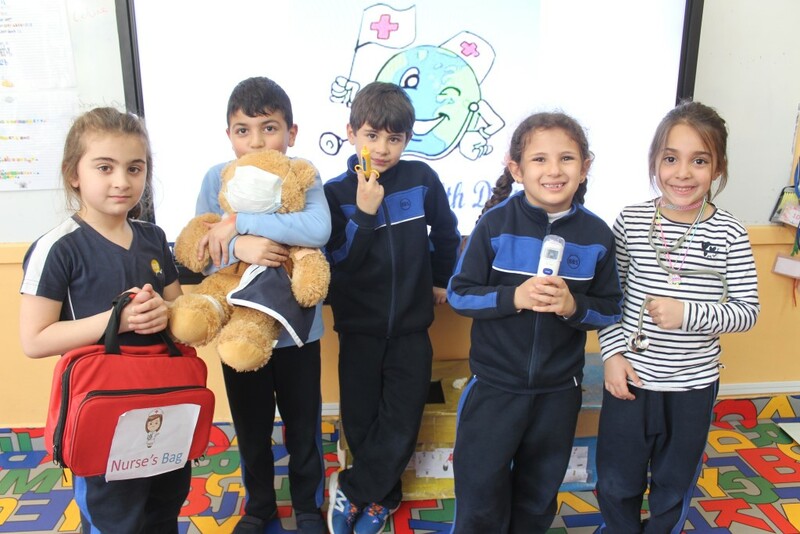 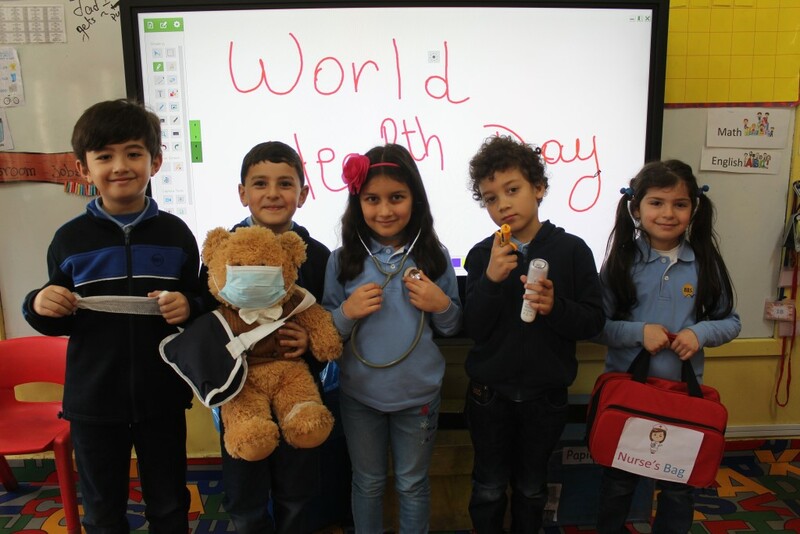 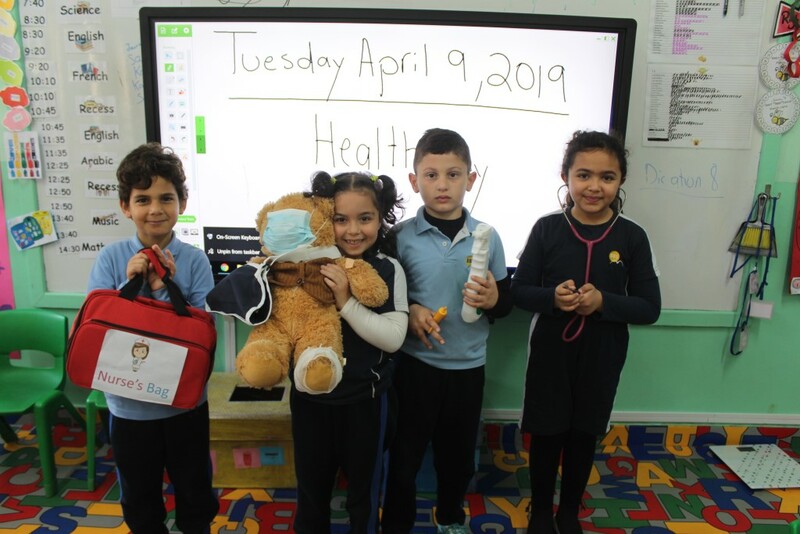 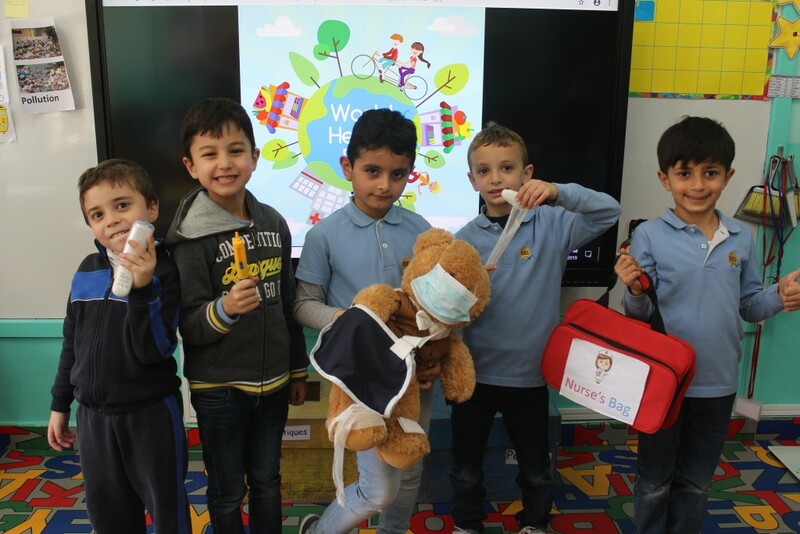 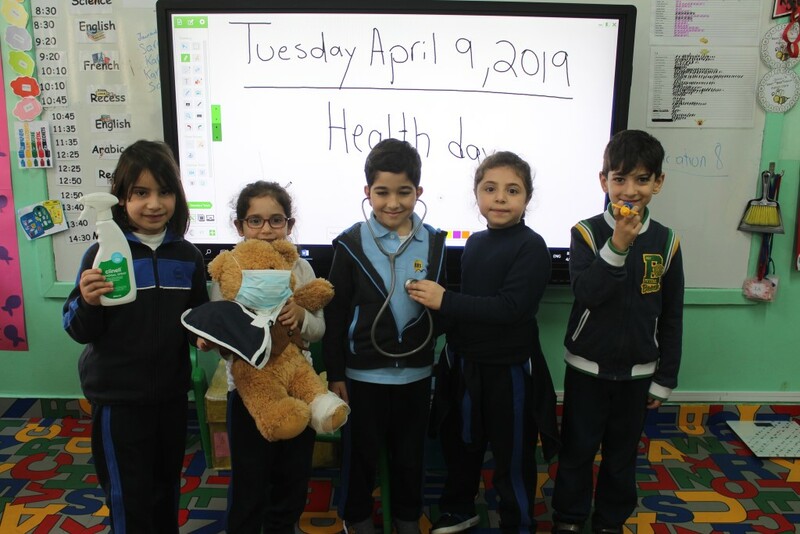 Health week was very special at BBS! 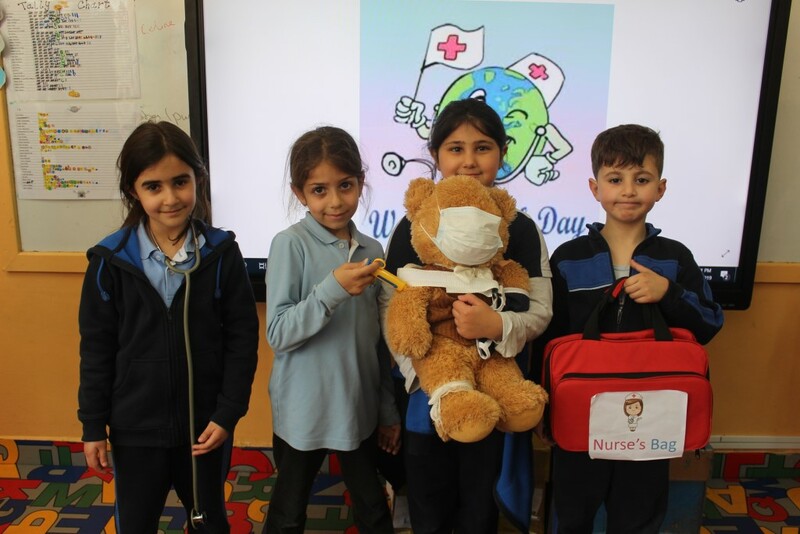 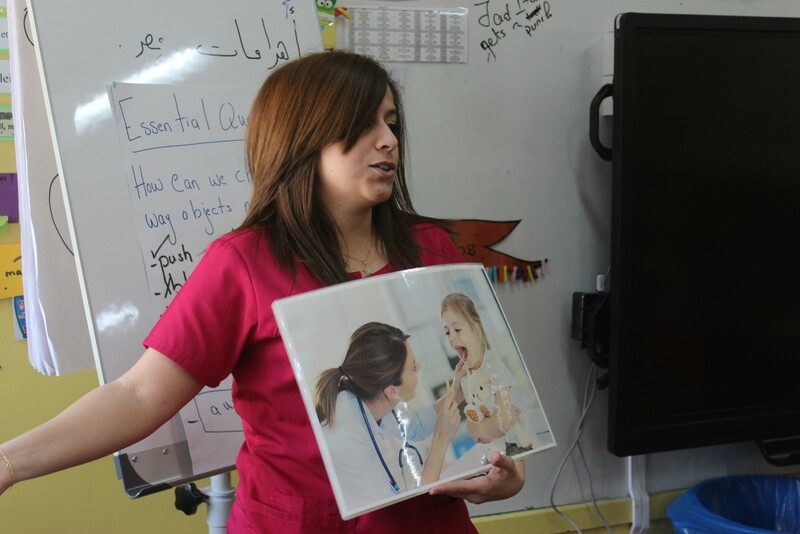 It gave grade 1 learners the opportunity to learn about the nurse’s role and practice some of it. 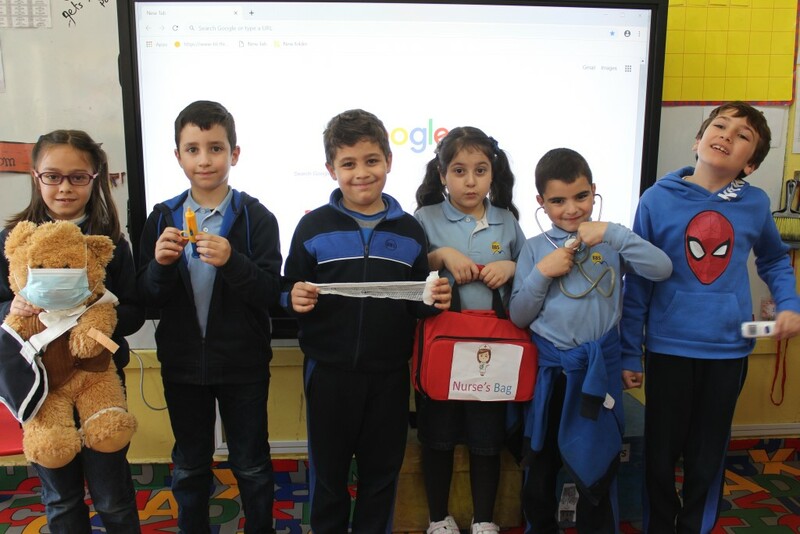 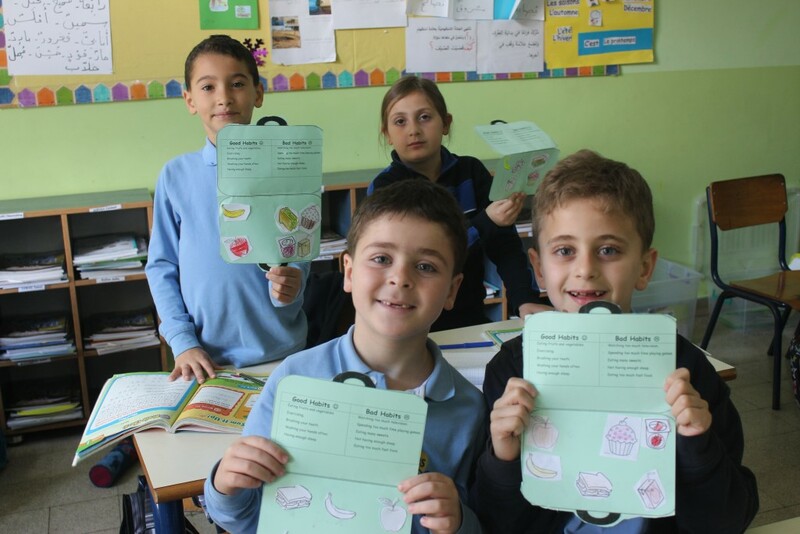 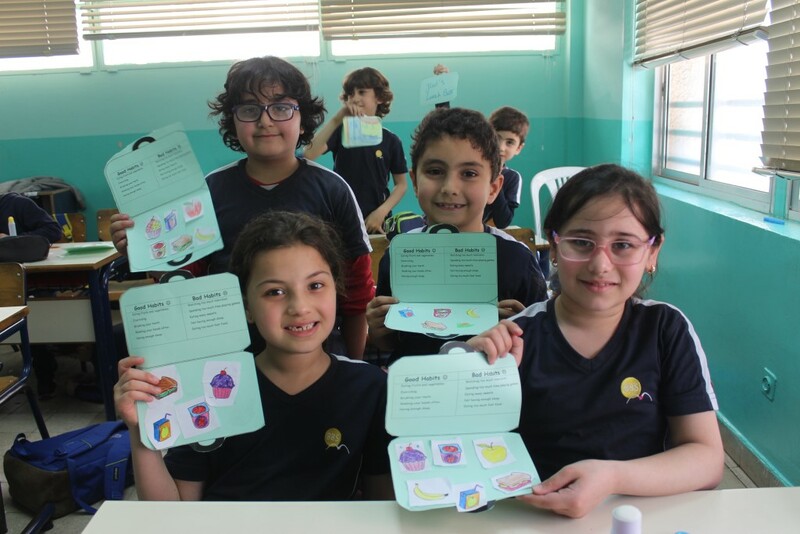 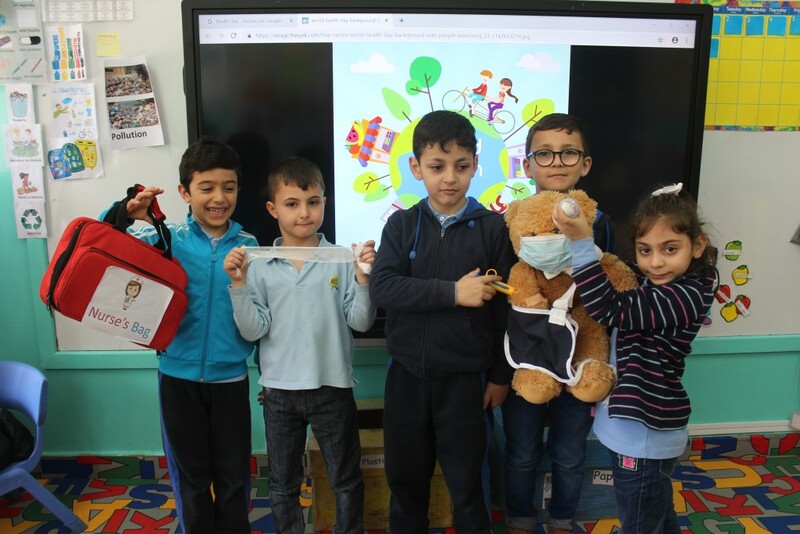 They received a Health Card with their height, weight, heart rate and blood pressure. 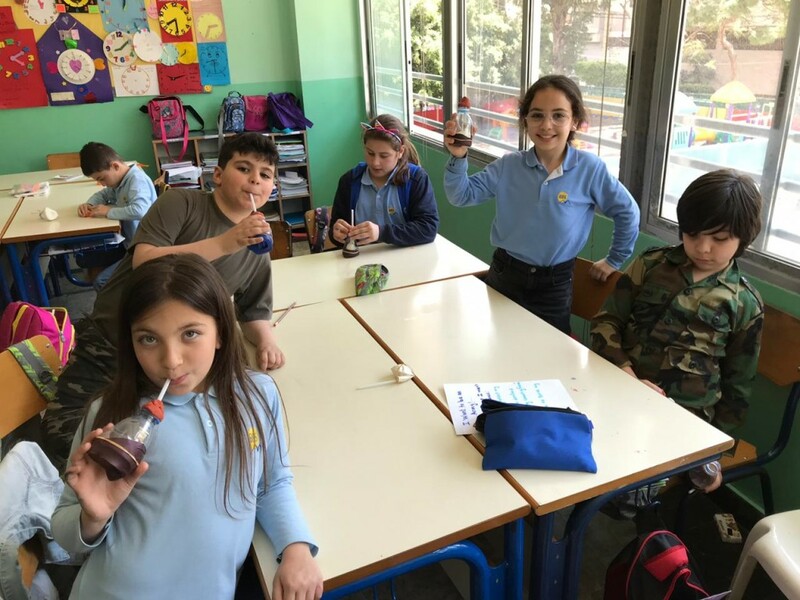 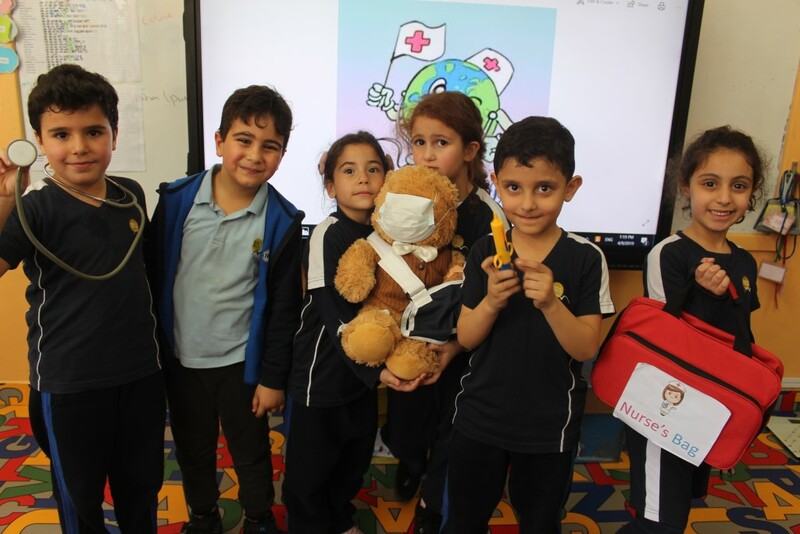 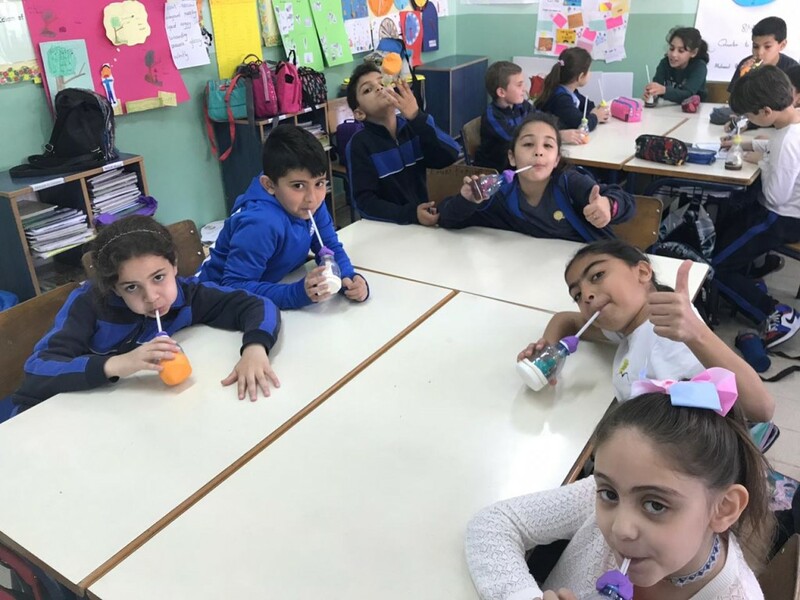 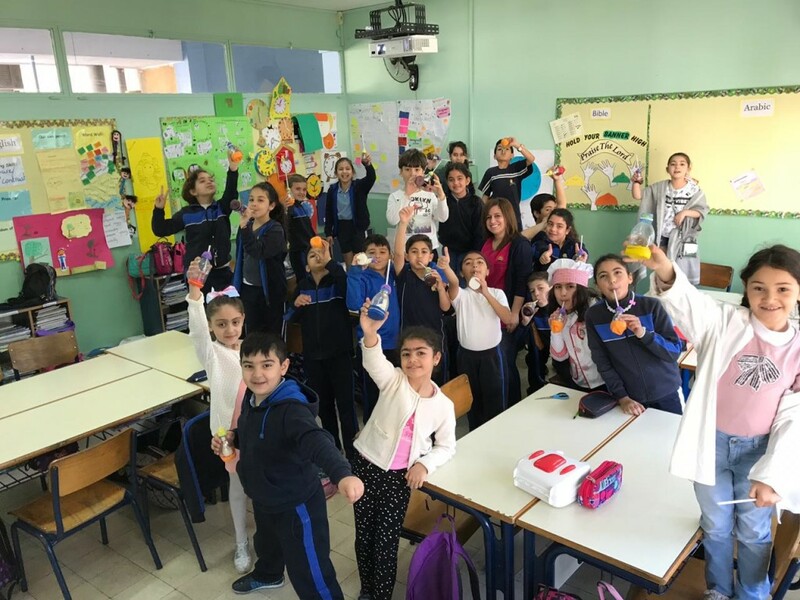 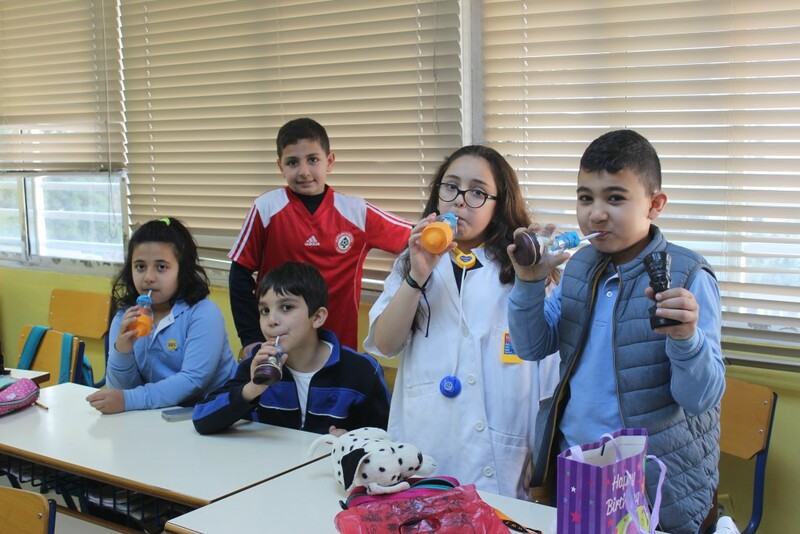 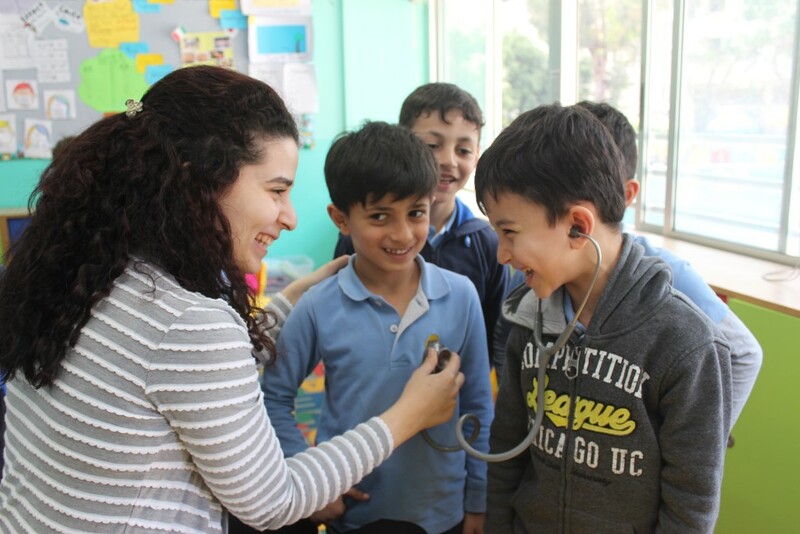 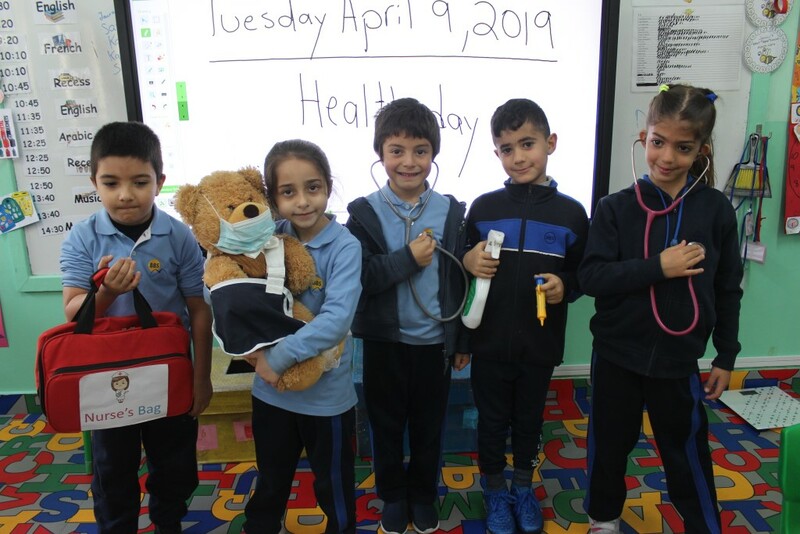 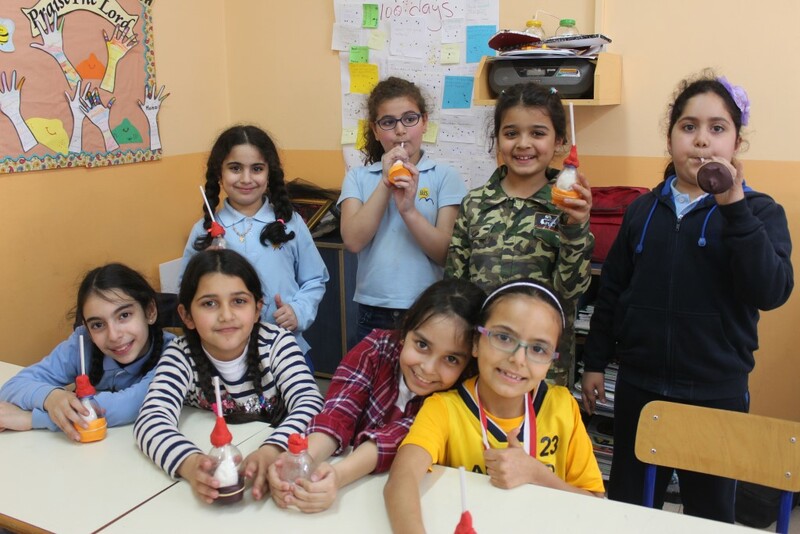 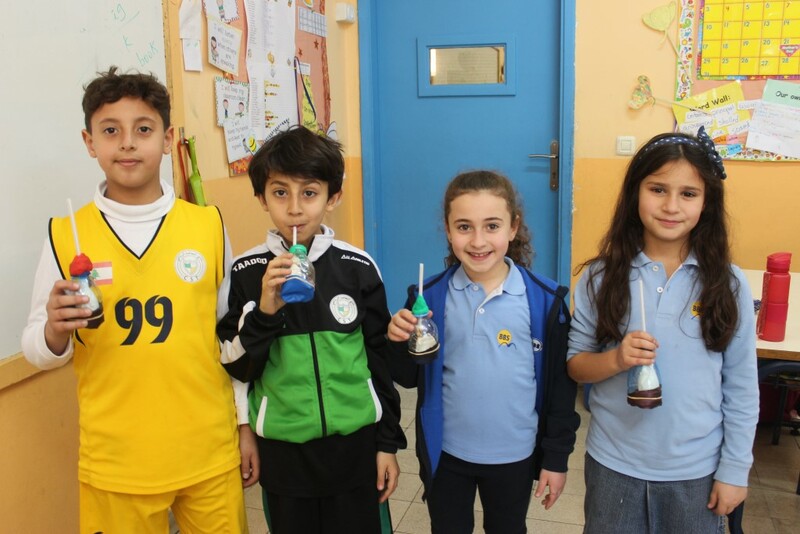 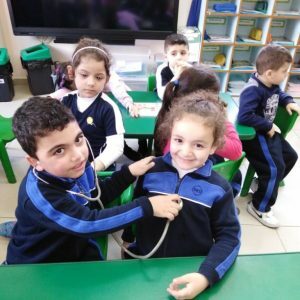 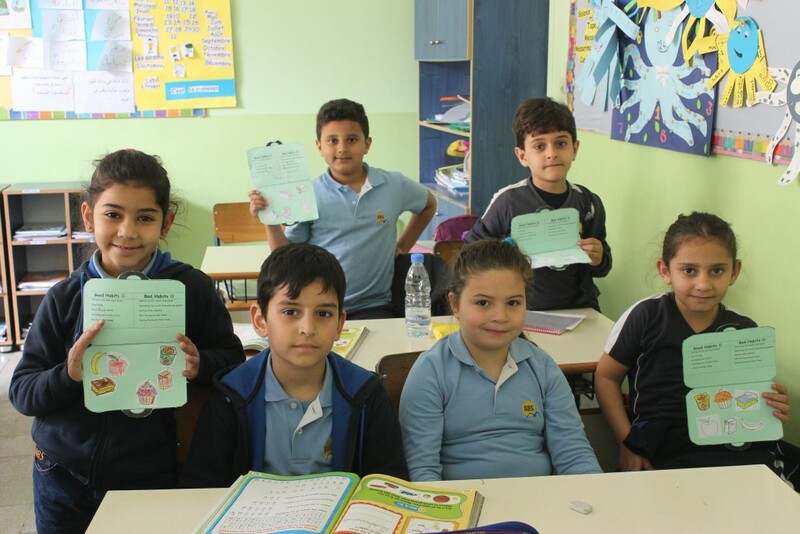 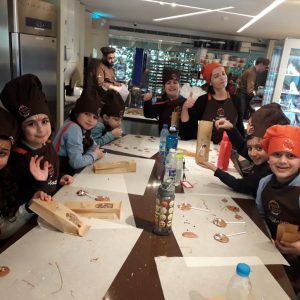 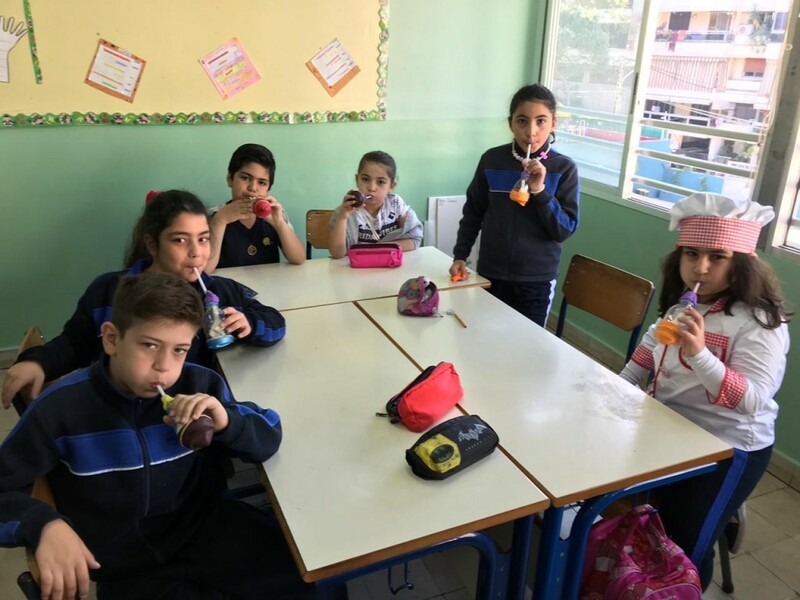 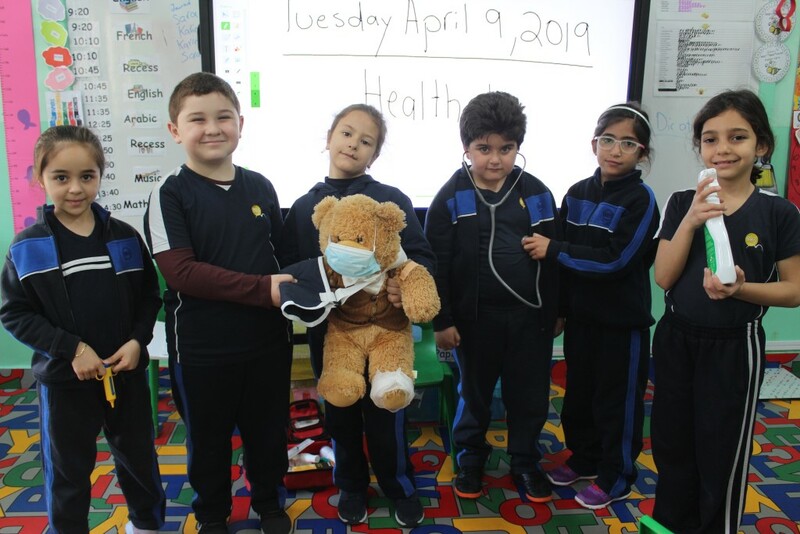 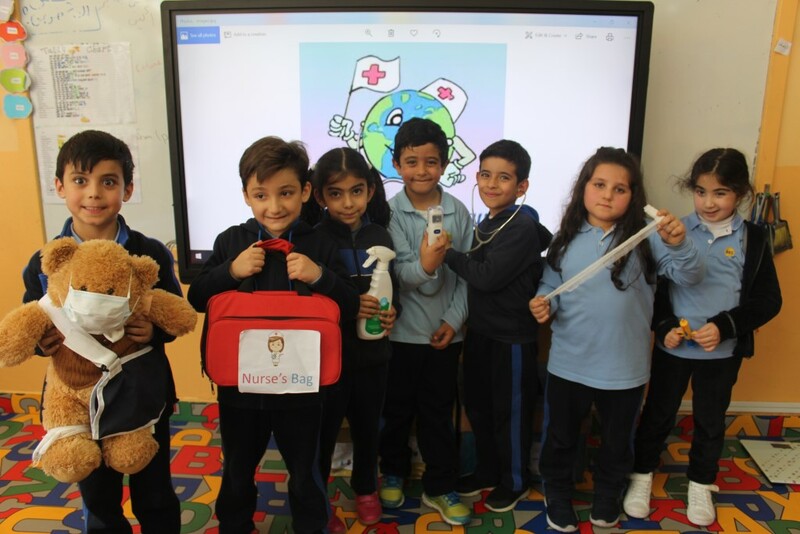 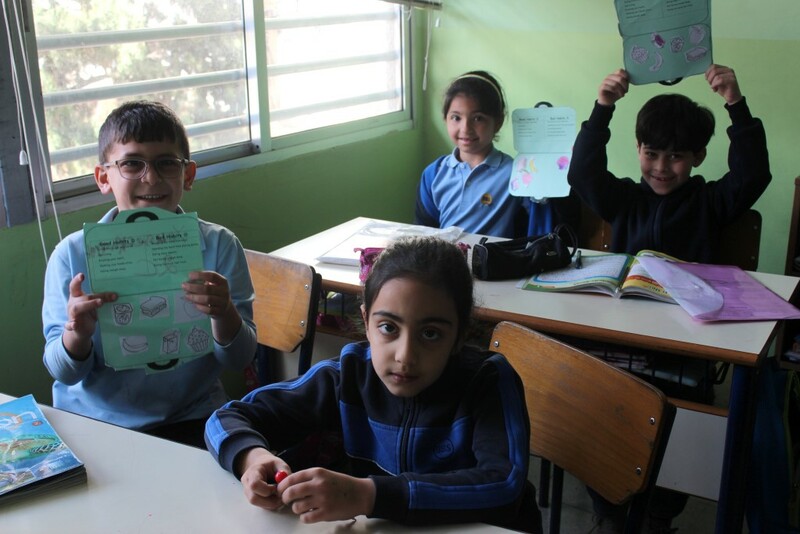 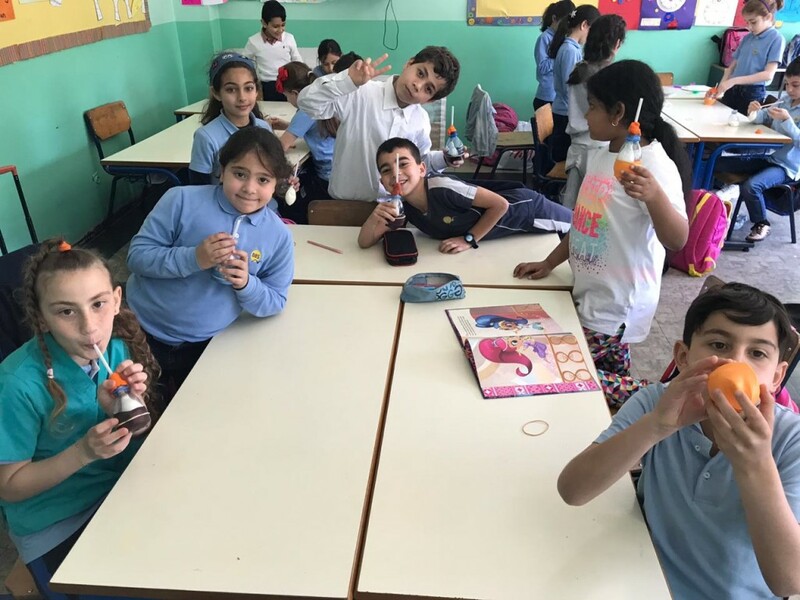 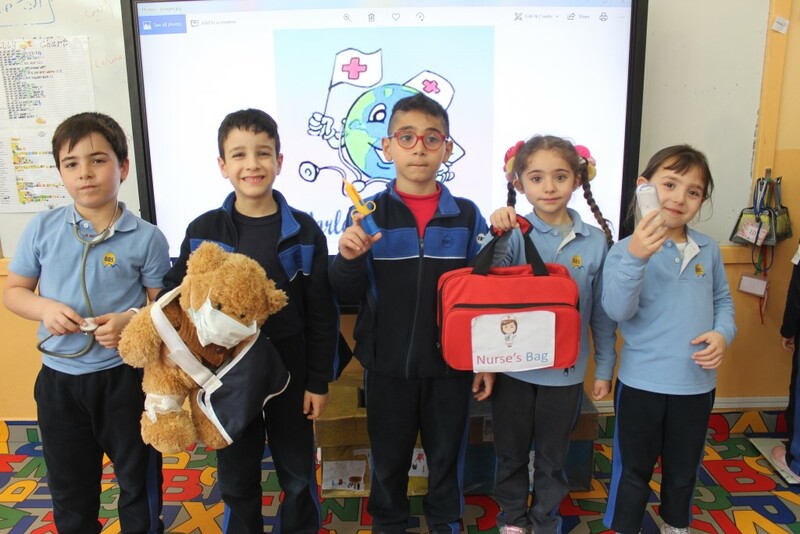 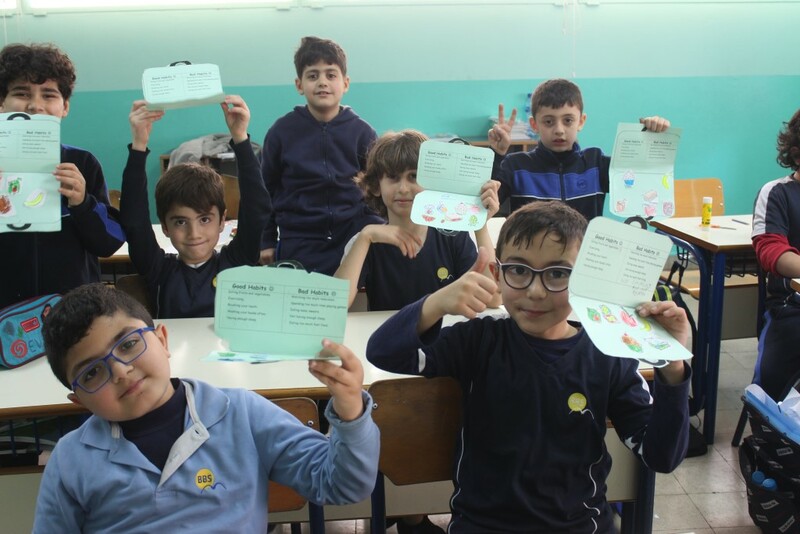 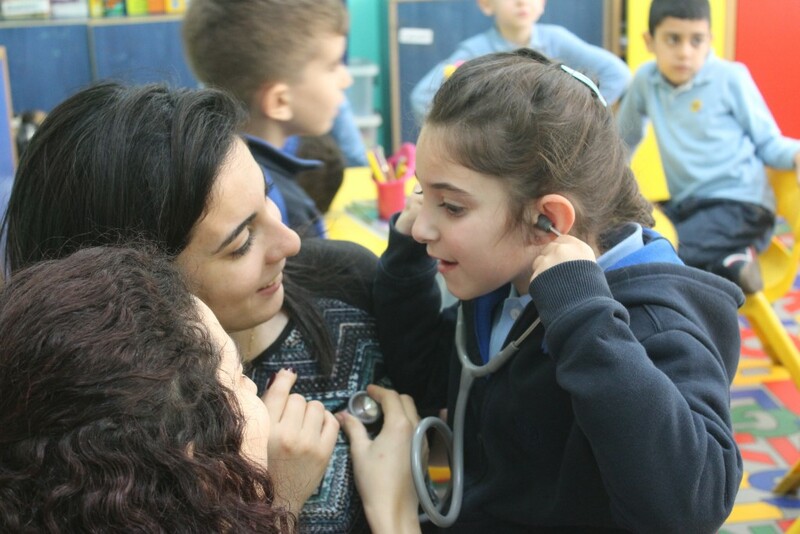 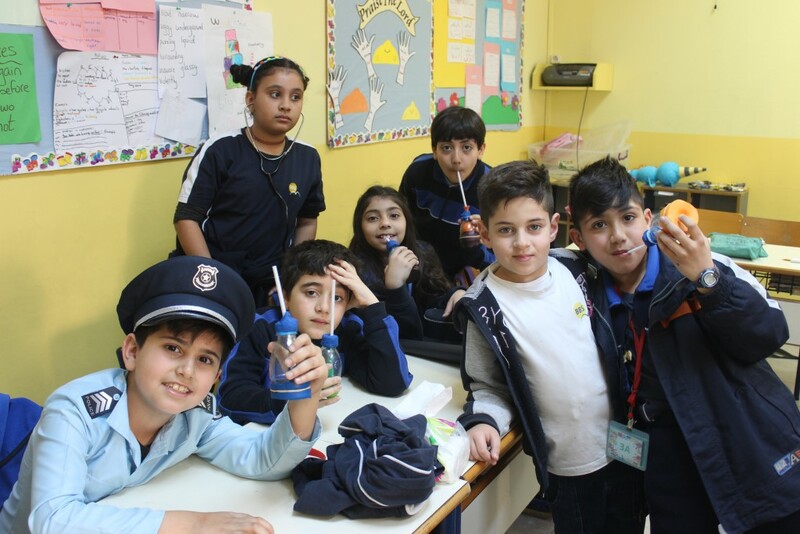 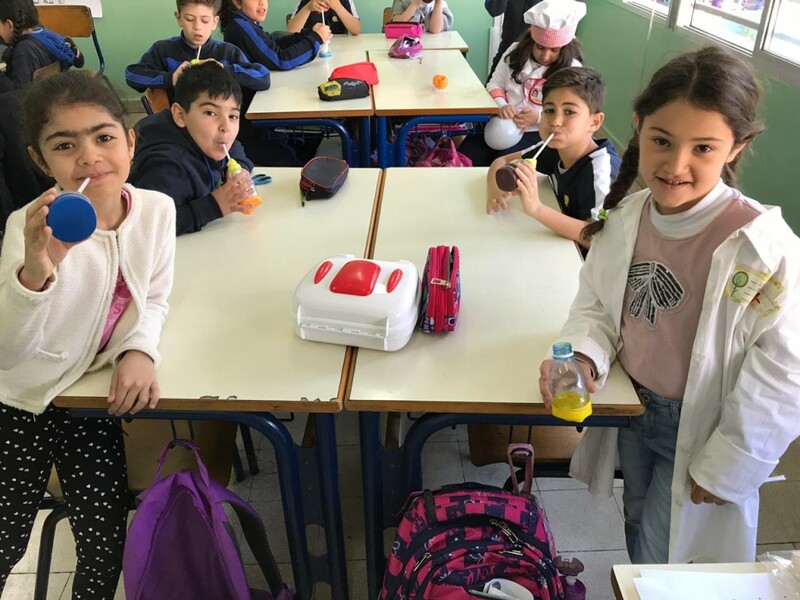 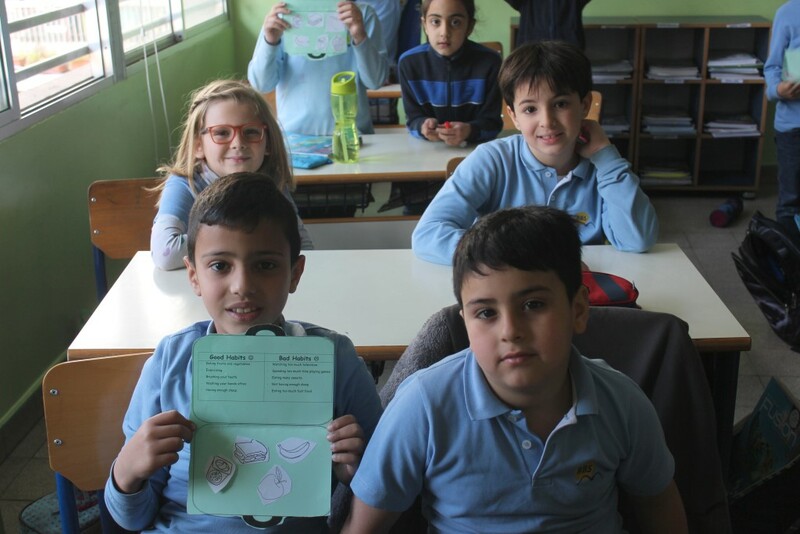 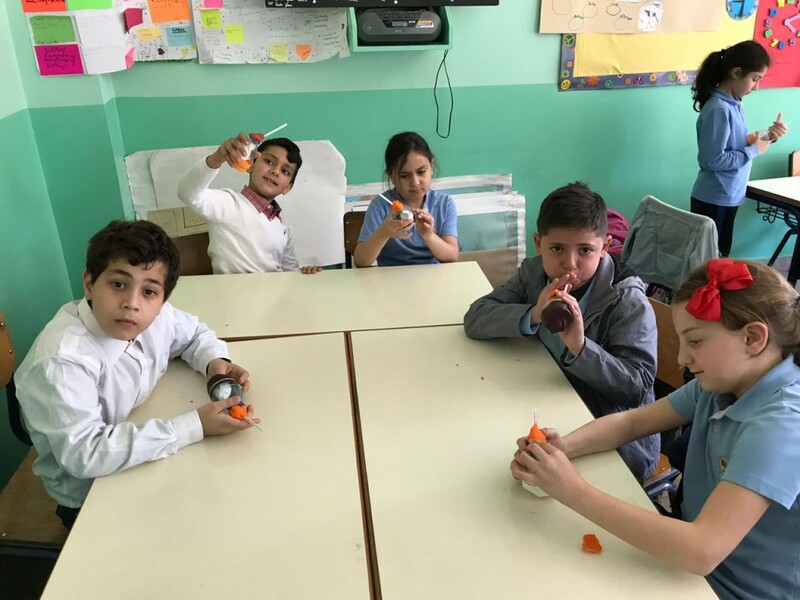 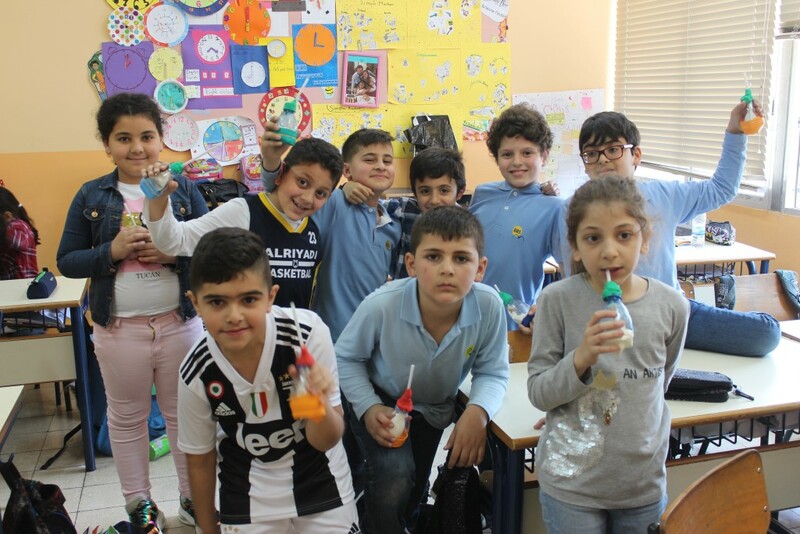 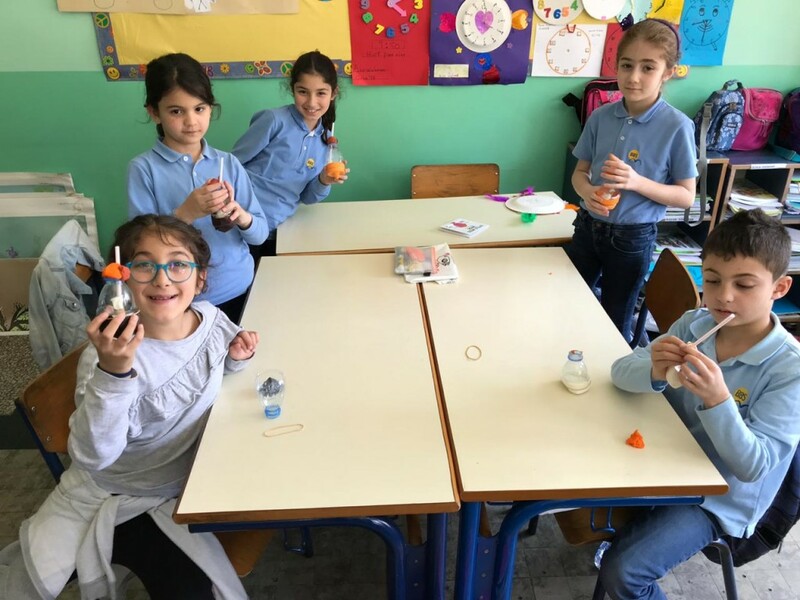 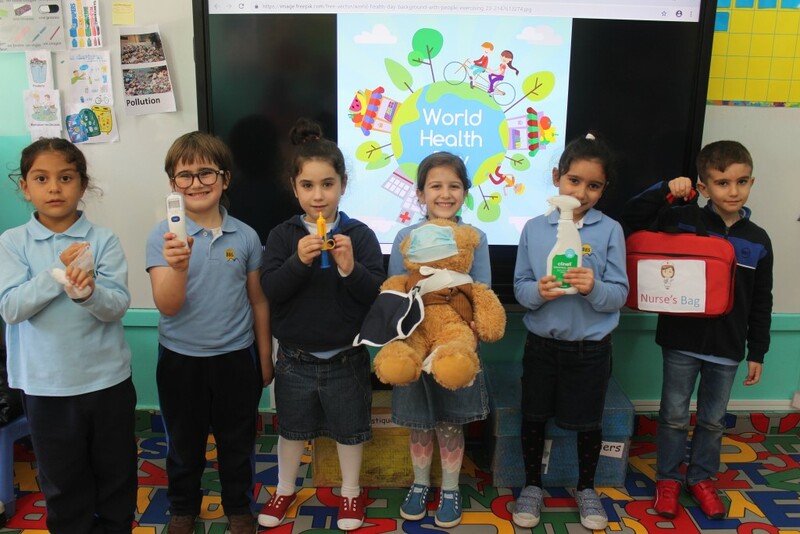 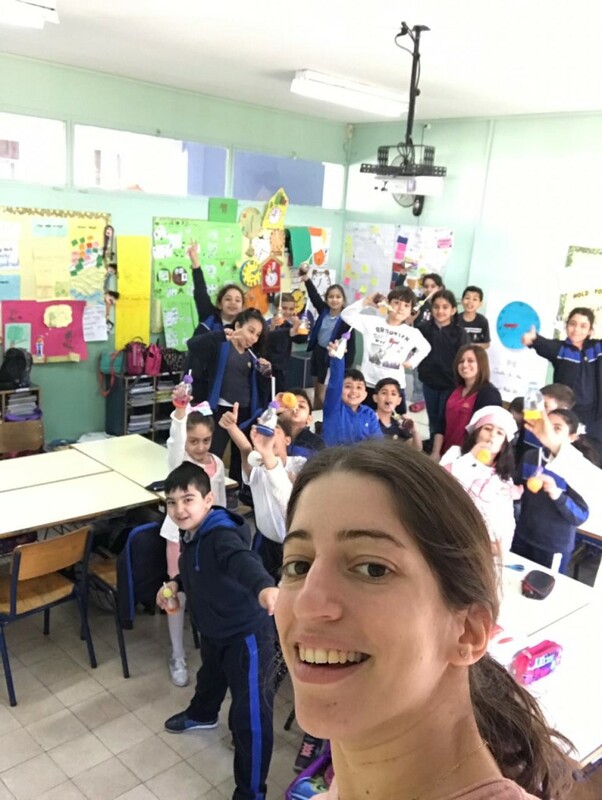 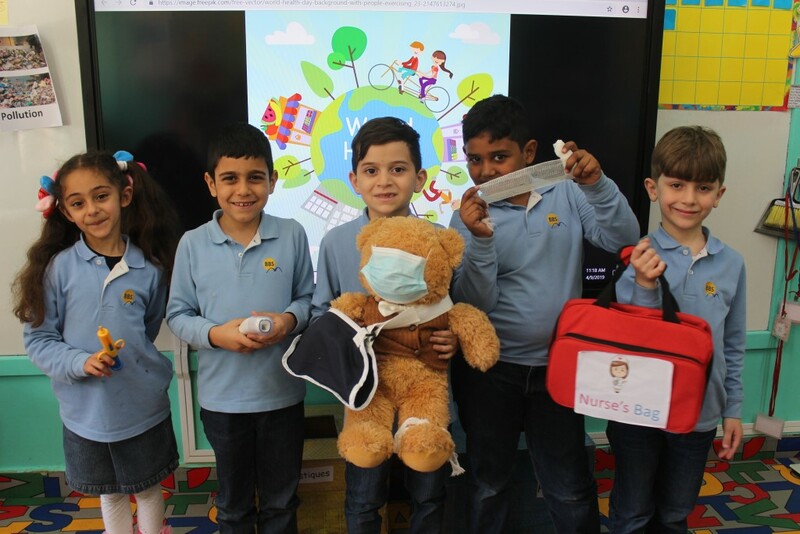 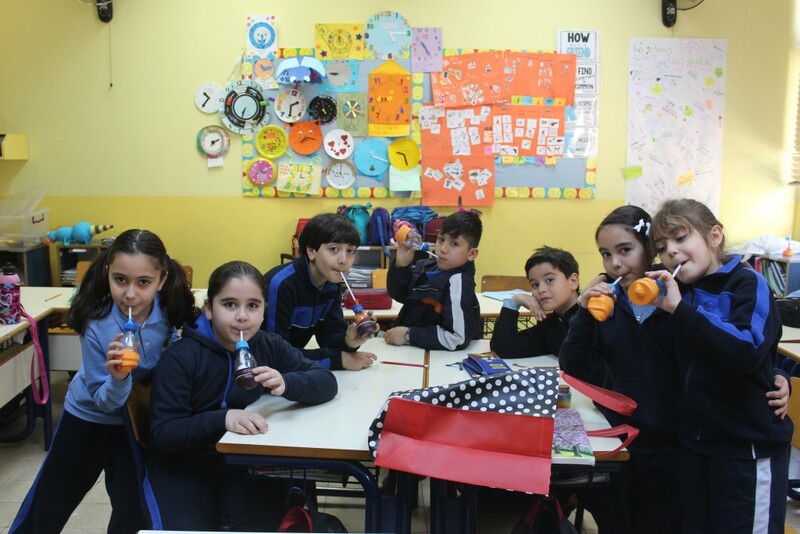 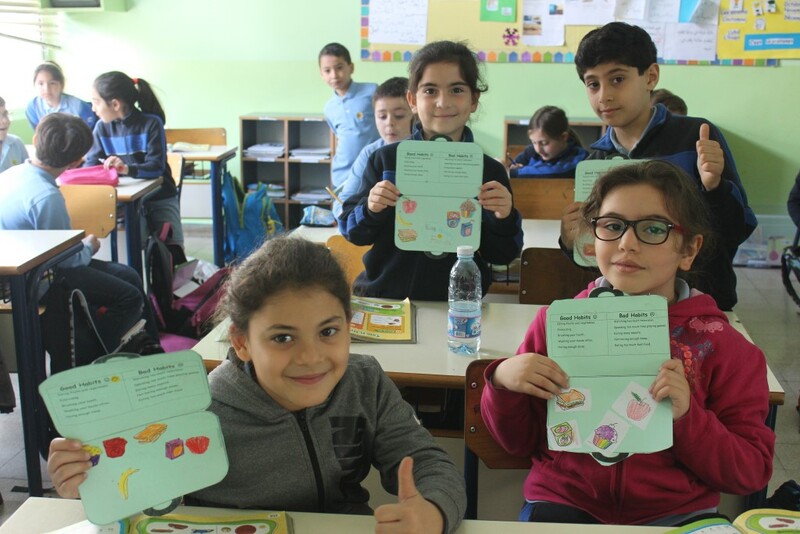 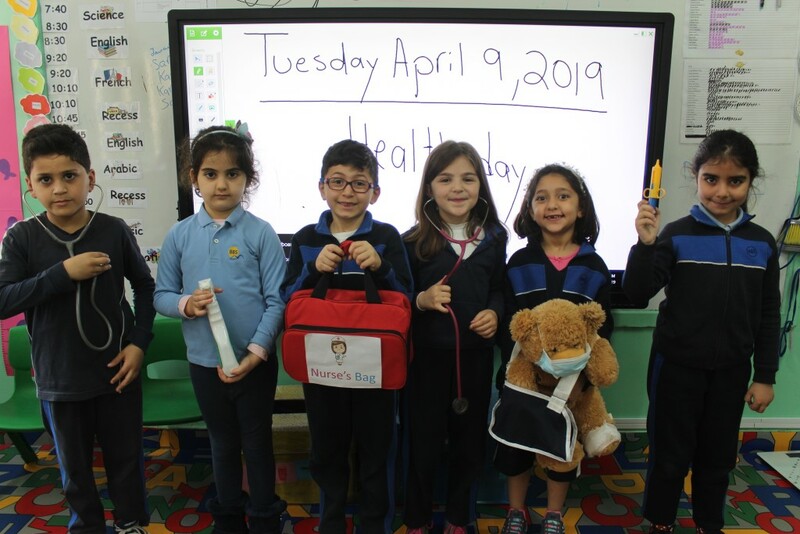 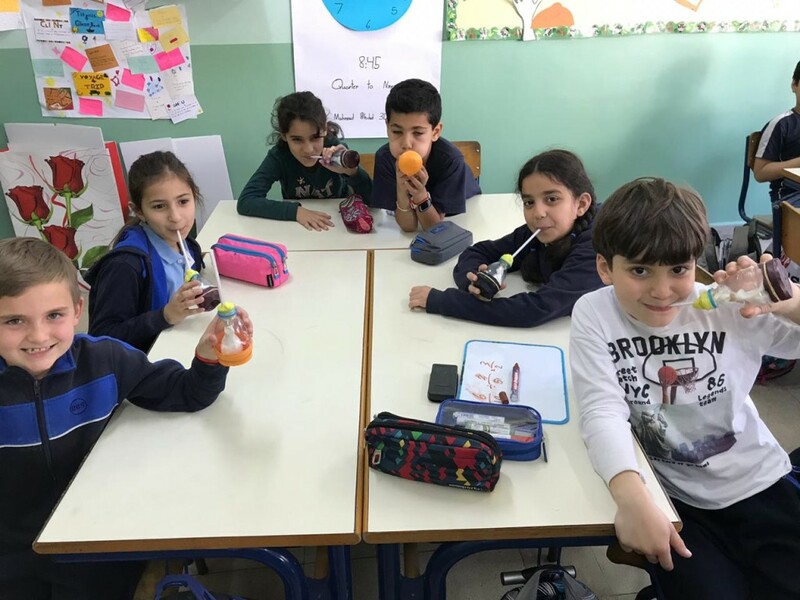 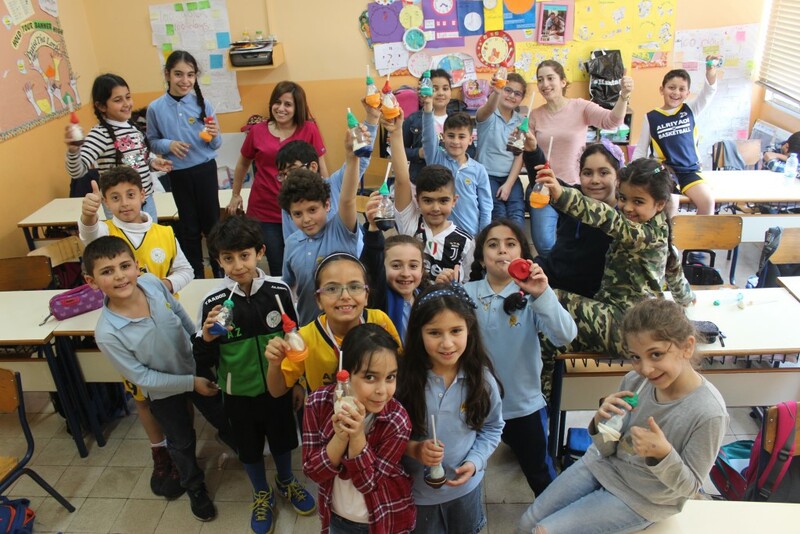 Grade 2 and 3 learners celebrated Health week by learning about healthy food and the Respiratory system; grade 3 learners even made their own lung model!